Baby Debut offers entertainment imaging to view your unborn baby. We use a new state of the art 2018 Voluson E6 for all our imaging. 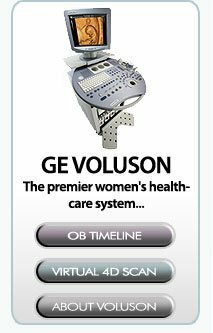 Our scans are performed by a registered ultrasonographer with over 20 years experience in women's health. Baby Debut 4D located on Maryland's Eastern Shore offers the latest 3-D/4-D imaging technology available. Call today and schedule your scan!